The Golden Arch that used to signify the Sarinah building has moved on,the logo of the famous Hard rock cafÃ© has been replaced with a that of the Red Devils, but regardless of the many changes, the one place that is still rock stable since since 1996, is Chiliâï¿½ï¿½s. The main reason behind Chiliâï¿½ï¿½s success is due to their generosity and consistency of their food and services. You see, Chiliâï¿½ï¿½s never has an âï¿½ï¿½off dayâï¿½ï¿½ where something was just not âï¿½ï¿½rightâï¿½ï¿½, whether it be the sauce being a bit sweeter, or the service less efficient or the portion sizes not the same. 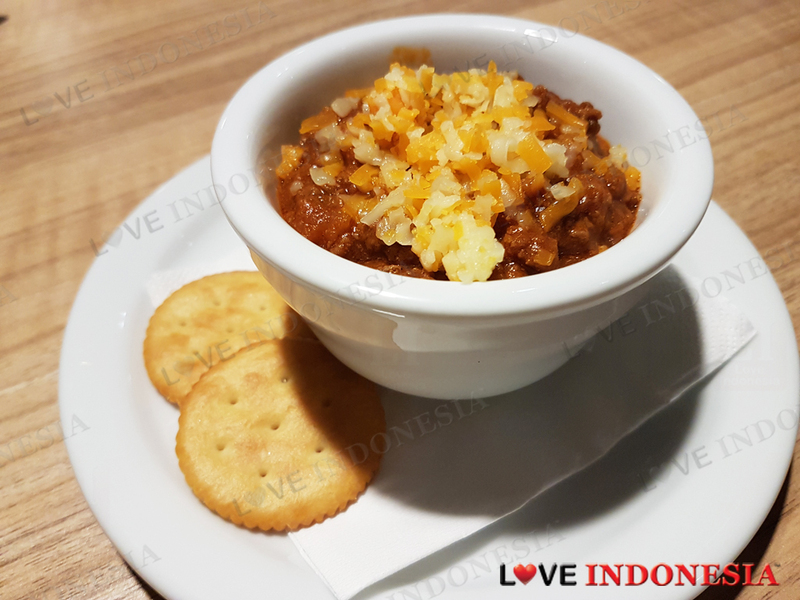 No, not with Chiliâï¿½ï¿½s, its consistency in serving up good food is the reason why this place has been busy and as popular since Day One. Plus, Chiliâï¿½ï¿½s has always been successful in creating new dishes that âï¿½ï¿½hit the spotâï¿½ï¿½ each time, always complementing and staying true to their dining experience. Their latest invention, the Bistro Burger, complete with tiers of individual goodness from its filling of fried pickles, 2 thick slices of smoked cheese, Dijon aioli all toppled above the sizzling beef patty is one good reason why this burger can be easily called âï¿½ï¿½the best in townâï¿½ï¿½, and is definitely a tough competitor to Chiliâï¿½ï¿½s long-standing, highly popular dish The flame grilled Ribeye. The juiciest 278 grams of perfectly seasoned steak you will ever find in Jakarta. 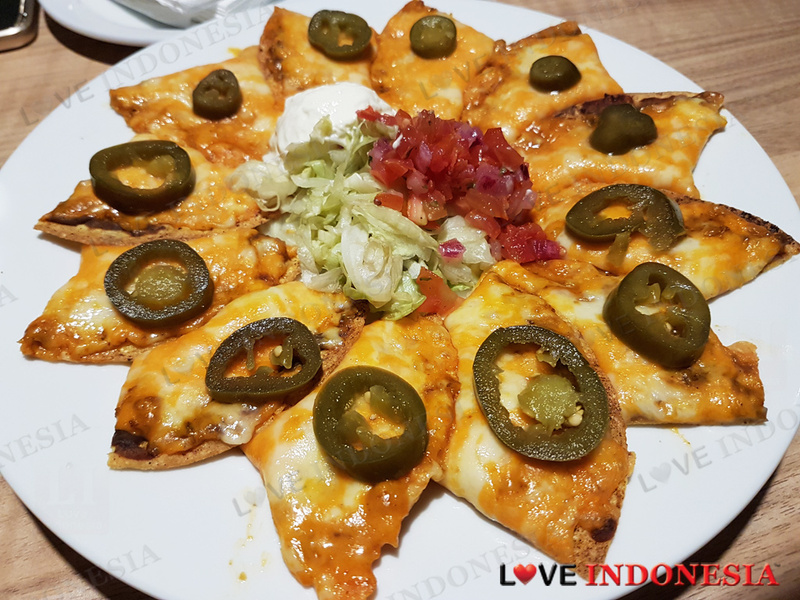 The best part about eating in Chiliâï¿½ï¿½s, besides the obvious good food, is the environment that you eat in that completes the whole chiliâï¿½ï¿½s experience. Whether it be on the restaurant area or the bar area, Chiliâï¿½ï¿½s chilled out vibe has a bit of everything for everyone. 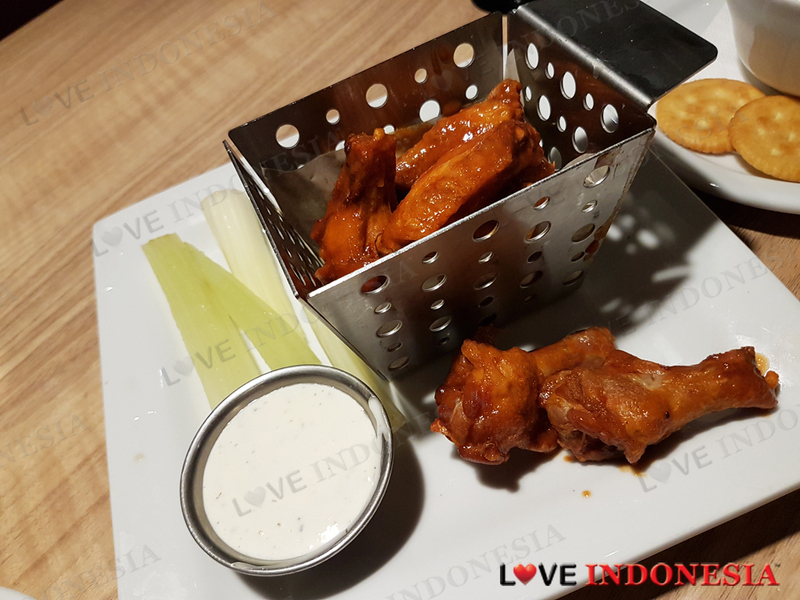 If you are there with a bunch of friends, remember that Chiliâï¿½ï¿½s serves one of the coldest beers in town and you will need to order the âï¿½ï¿½wing over buffaloâï¿½ï¿½ spicy chicken wings as it is by far the best Buffalo wings in Jakarta. The wings are spicy, sweet, sour and you will definitely get your fingers dirty. What is near "Chili's Grill and Bar"?